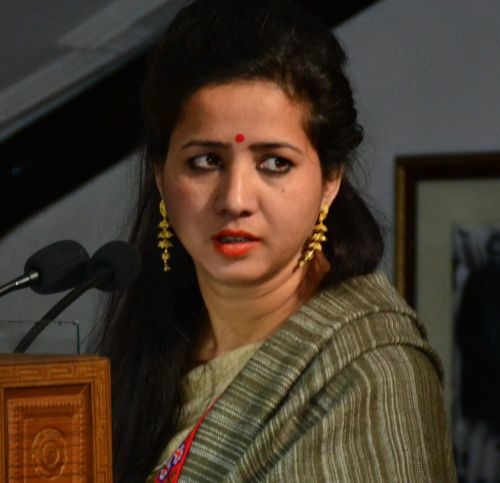 Shimla: A short film ‘Behind the Bars’ produced and directed by Dr Dev Kanya Lotheta won accolades at national level by winning first prize of National Human Rights Commission’s Short Film Award Scheme-2018. The award carries a Jury Certificate & cash prize of Rs. One lac. The film with ten minutes duration is based on the jail reforms undertaken by the Govt. of Himachal Pradesh. It gives deep insight into the significance of reformation of jail inmates lives by developing their skills at different tasks. The short film portrays the different works undertaken by the Department of Prison & Correctional Services for the Jail inmates. ‘Third Gender’ by Biplab Majumder from Mumbai has been selected for the second prize of Rs. 75 thousand. The film highlights the denial of rights to transgender and their challenges in life. Whereas Jayajose Raj directed ‘It’s Possible’ adjusted third best by the Jury. The jury headed by Justice P.C. 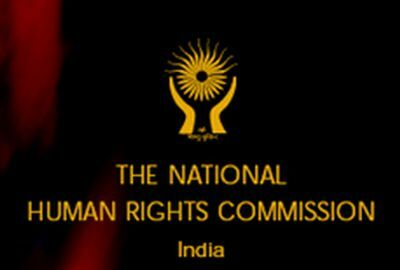 Ghose, Member, NHRC comprised three senior officers of the Commission including Ambuj Sharma, Secretary General, Chhaya Sharma, DIG, Jaimini Kumar Srivastava, Dy. Director (M&C) and the two external experts as members including, Arun Chadha, National Award Winner Film Maker and FTTI alumnus and Sunit Tandon, Director, IHC and former DG, IIMC. The award shall be conferred at a function to be organized in New Delhi on 5th September,2018. 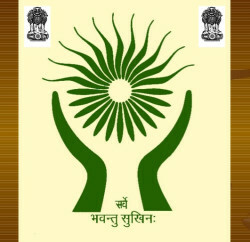 Another Film of the Director ‘No Women’s Land’ also won the jury’s Certificate of Special Mention’ of National Human Rights Commission. Dr. Devkanya Thakur Lotheta is a profound filmmaker and a writer of Himachal Pradesh. No Women’s Land has earlier bagged various awards at the several Film Festivals in India and abroad. Dr. Devkanya working on her next film on drug de addiction in Kullu valley and expected to be released soon.